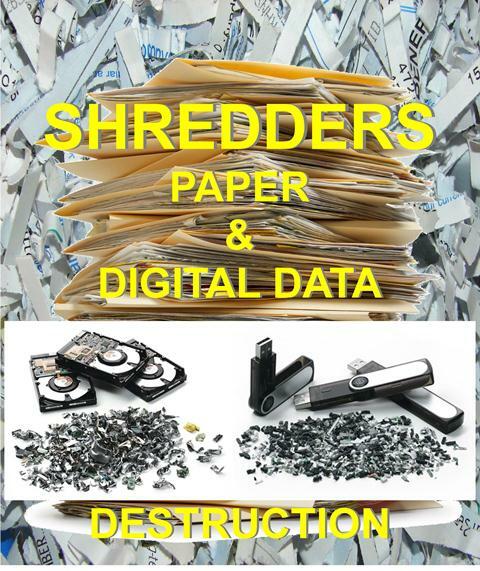 Keep It Confidential - Destroy It! Today, individuals and organizations share the same risks . Identity theft is America’s fastest growing crime, affecting an estimated 700,000 people a year in the U.S. alone. Theft of company records is the leading source of identity theft and, by law, the company is responsible for any information about its employees or clients that leaks out. Increasing numbers of federally mandated privacy acts, such as FACTA, HIPAA and Gramm-Leach -Bliley have been enacted to ensure that sensitive consumer information is adequately protected. In addition, a company could forfeit its legal rights to defend company secrets and proprietary knowledge if it fails to protect that information through improper disposal. 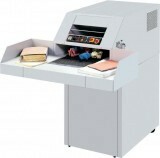 Simply put, failure to shred sensitive documents before they leave your control puts your entire business in jeopardy.